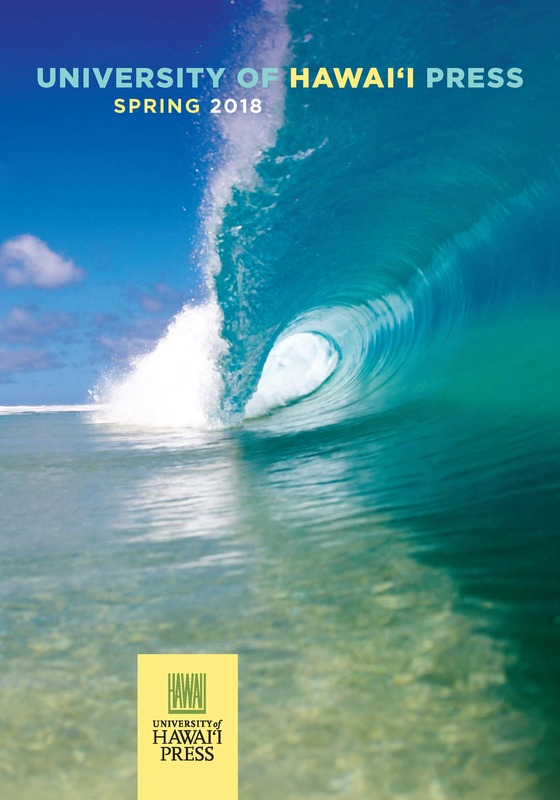 To download the PDF (6.3M), click on the catalog cover image to the left or go to: https://uhpress.wordpress.com/latest-catalogs/. 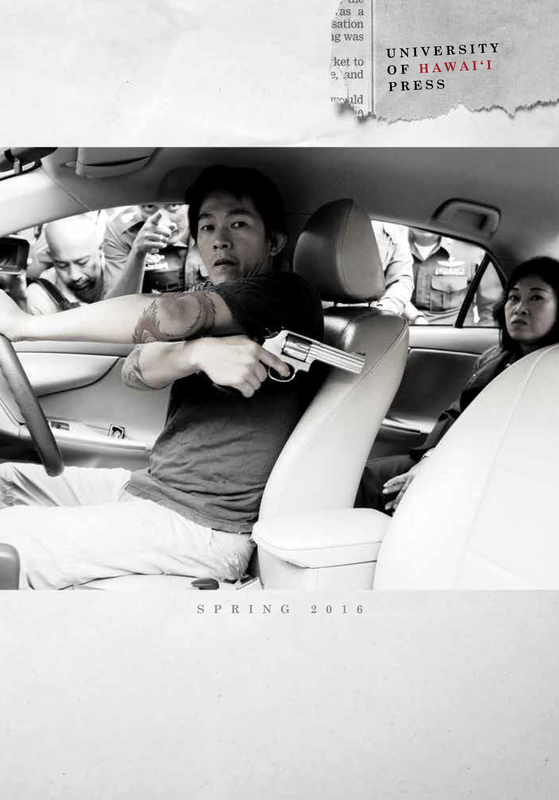 If you wish to receive a print version, please write to us by clicking here. 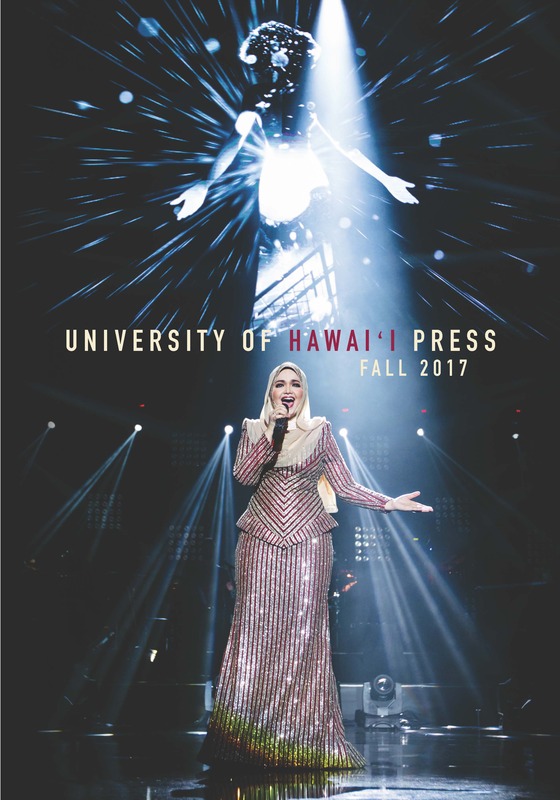 University of Hawai‘i Press is exhibiting at the Association for Asian Studies Annual Conference, March 27-30, held this year at the Philadelphia Marriott Downtown hotel. We have a larger than usual contingent attending: UHP director Michael Duckworth; editors Patricia Crosby, Pamela Kelley, and Stephanie Chun; marketing director Colins Kawai; and sales manager Royden Muranaka. Please visit us at booths 110-116 to see our latest titles and take advantage of the conference offer of a 20% discount and free shipping in the U.S. (Free shipping applies only to orders received or placed at the conference.) 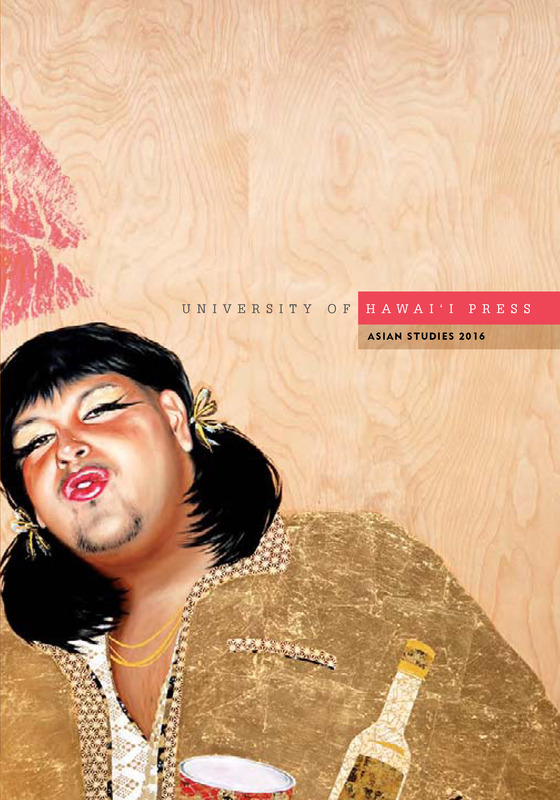 Our new Asian Studies print catalog will also be distributed. 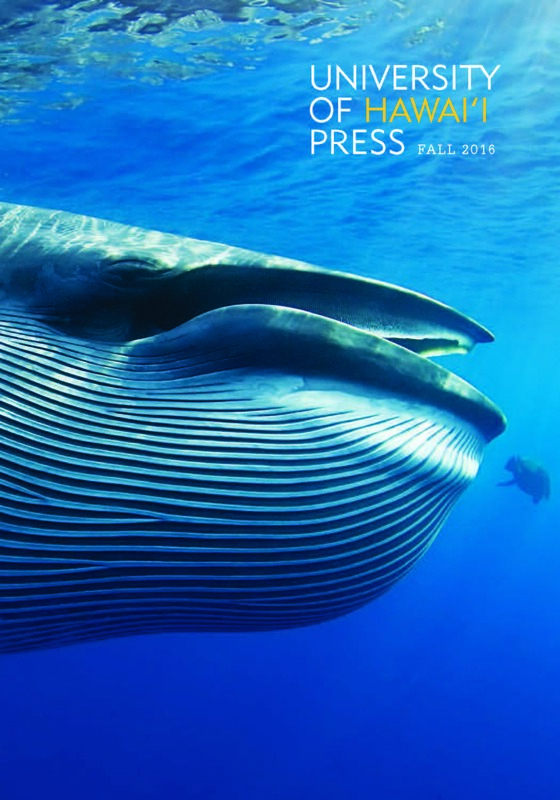 Exhibiting across the aisle from us are publishing partners: Cornell University East Asia Program (booth 111), MerwinAsia and Seoul Selection (booth 113), NIAS Press-Nordic Institute of Asian Studies (booth 117), and NUS Press-Singapore (booth 115). 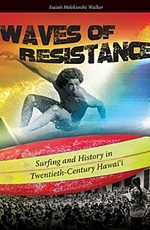 Congratulations to BYU-Hawaii history professor Dr. Isaiah Walker on being awarded the Kenneth W. Baldridge Prize for his book, Waves of Resistance: Surfing and History in Twentieth-Century Hawai‘i. The prize was announced by the Hawai‘i chapter of the Phi Alpha Theta honor society at their annual regional conference held March 8 at the University of Hawai‘i’s Mānoa campus. 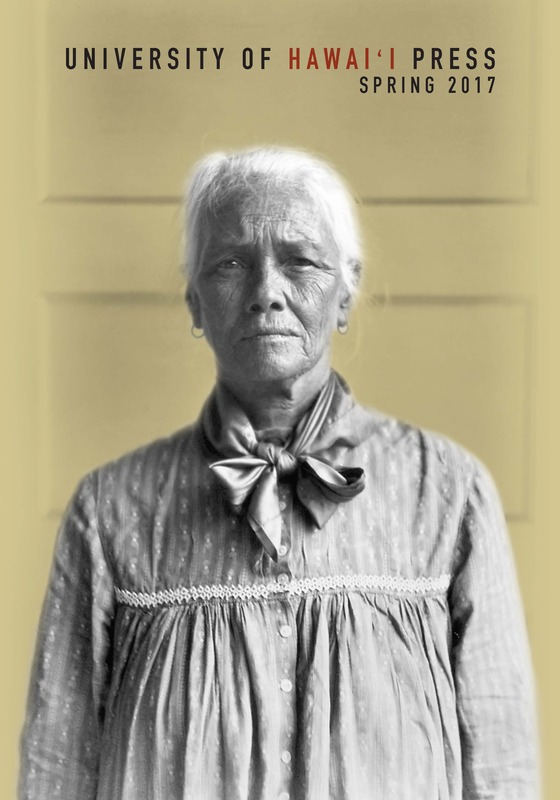 The Baldridge Prize recognizes the best book in any field of history written by a resident of Hawai‘i. California roll, Chinese take-out, American-made kimchi, dogmeat, monosodium glutamate, SPAM—all are examples of what Robert Ji-Song Ku calls “dubious” foods. Strongly associated with Asian and Asian American gastronomy, they are commonly understood as ersatz, depraved, or simply bad. In Dubious Gastronomy, Ku contends that these foods are viewed similarly to Asians in the United States, in that the Asian presence, be it culinary or corporeal, is often considered watered-down, counterfeit, or debased manifestations of the “real thing.” The American expression of Asianness is defined as doubly inauthentic—as insufficiently Asian and unreliably American when measured against a largely ideological if not entirely political standard of authentic Asia and America. In critically considering the impure and hybridized with serious and often whimsical intent, he argues that while the notion of cultural authenticity is troubled, troubling, and troublesome, the apocryphal is not necessarily a bad thing: The dubious can be and is often quite delicious. In Exhibiting the Past: Historical Memory and the Politics of Museums in Postsocialist China, Kirk Denton analyzes types of museums and exhibitionary spaces: from revolutionary history museums, military museums, and memorials to martyrs to museums dedicated to literature, ethnic minorities, and local history. He discusses red tourism—a state sponsored program developed in 2003 as a new form of patriotic education designed to make revolutionary history come alive—and urban planning exhibition halls, which project utopian visions of China’s future that are rooted in new conceptions of the past. Denton’s method is narratological in the sense that he analyzes the stories museums tell about the past and the political and ideological implications of those stories. Focusing on “official” exhibitionary culture rather than alternative or counter memory, Denton reinserts the state back into the discussion of postsocialist culture because of its centrality to that culture and to show that state discourse in China is neither monolithic nor unchanging. The book considers the variety of ways state museums are responding to the dramatic social, technological, and cultural changes China has experienced over the past three decades.